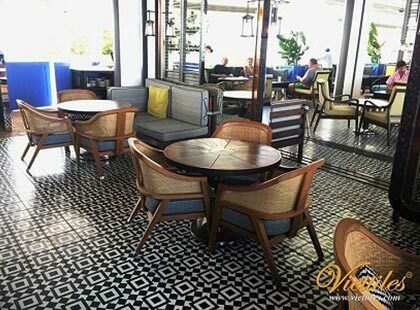 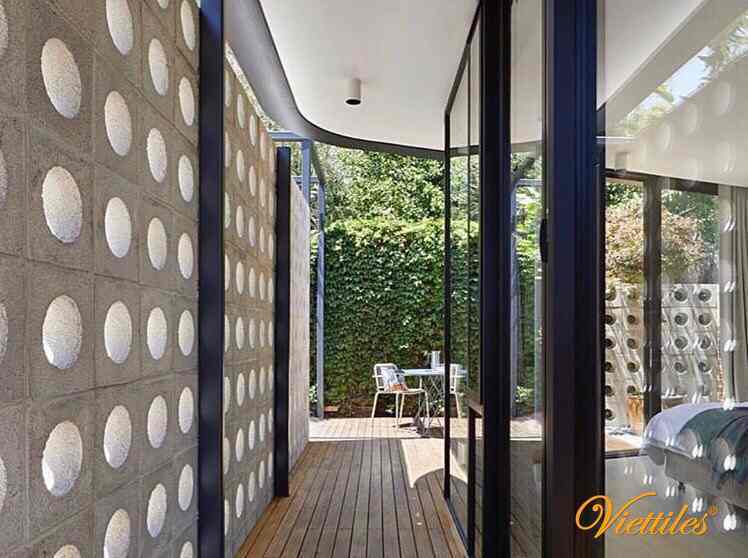 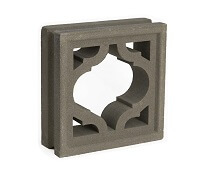 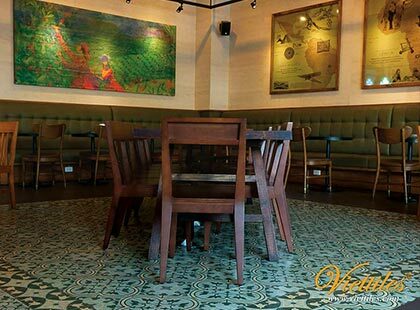 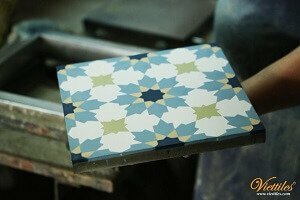 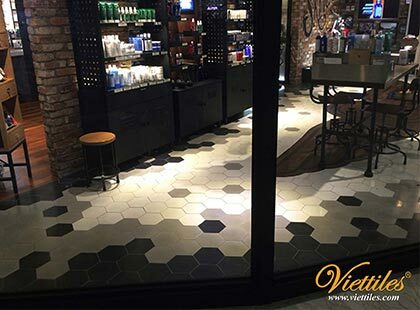 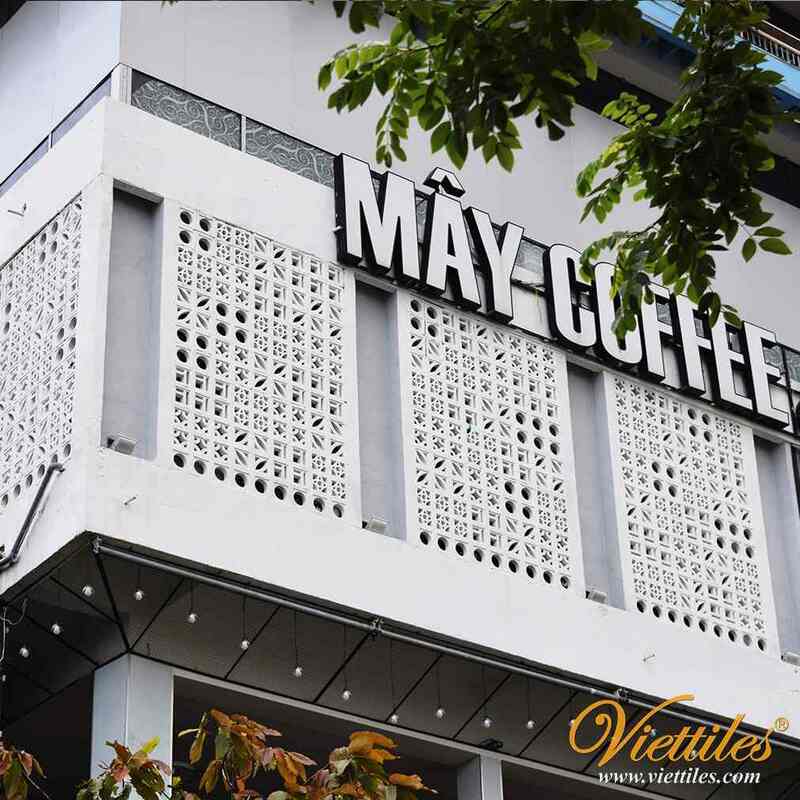 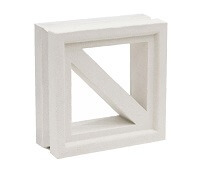 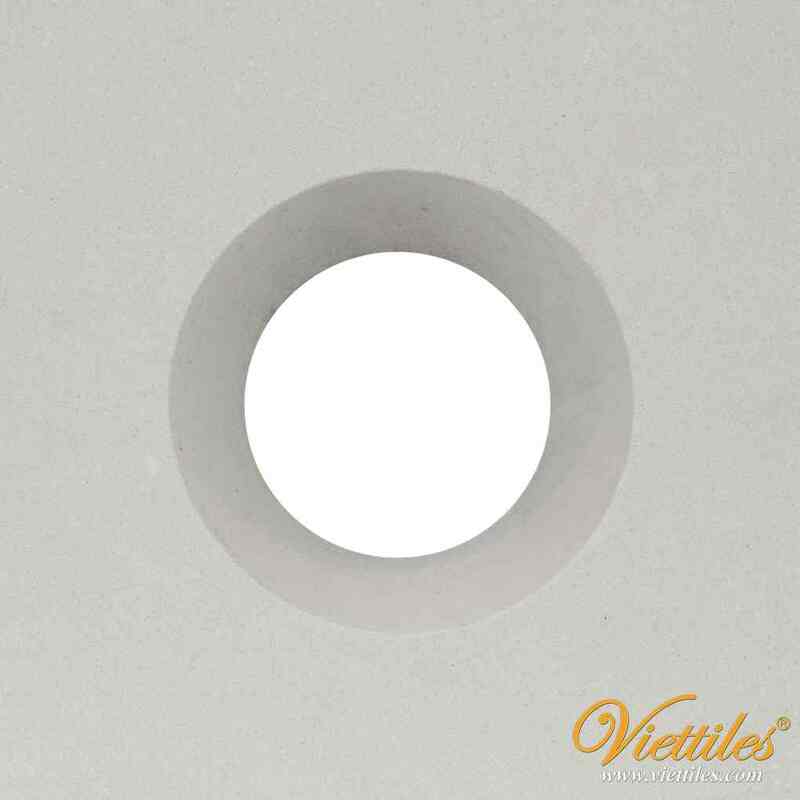 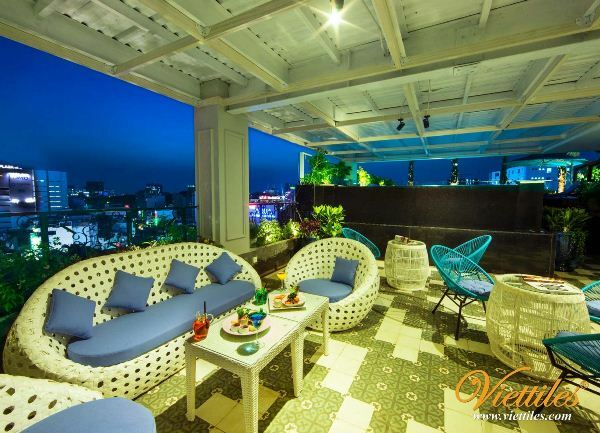 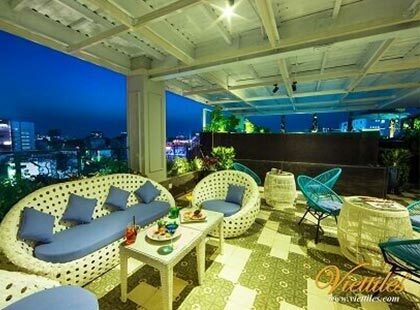 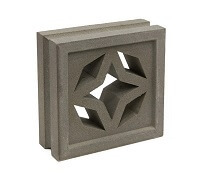 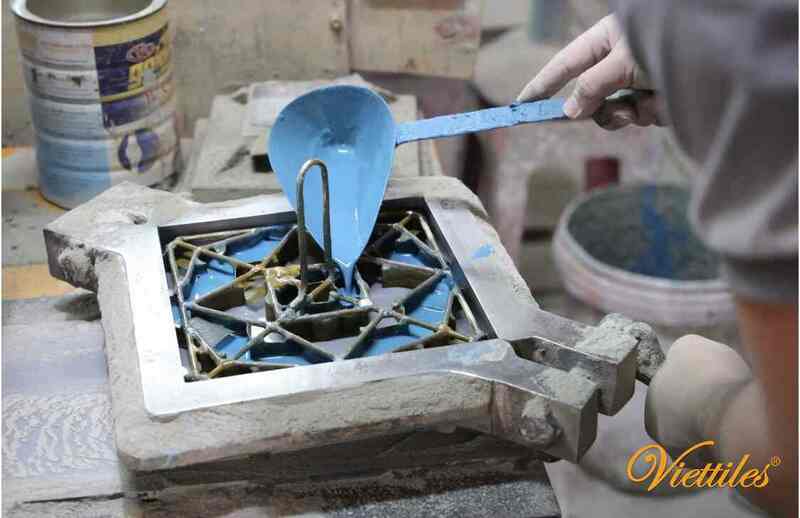 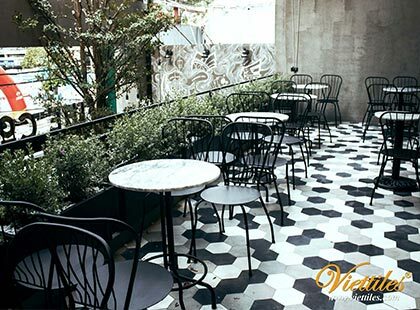 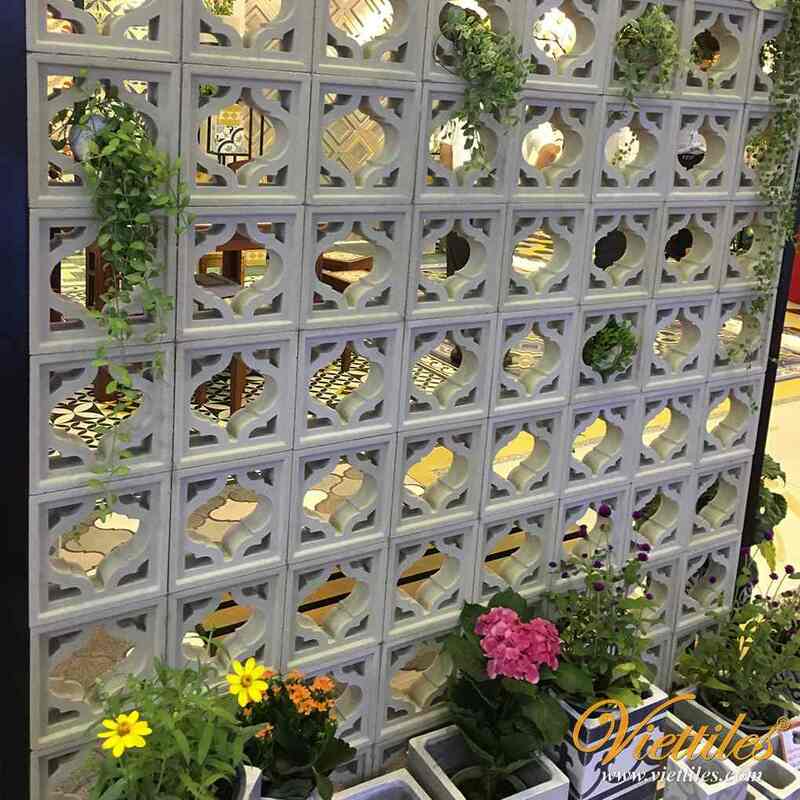 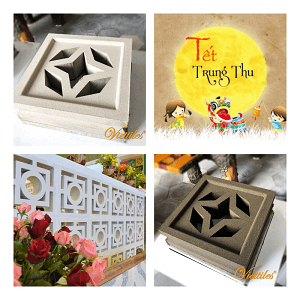 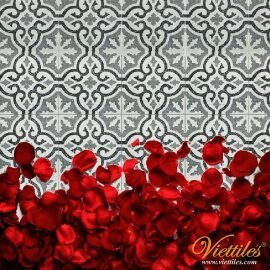 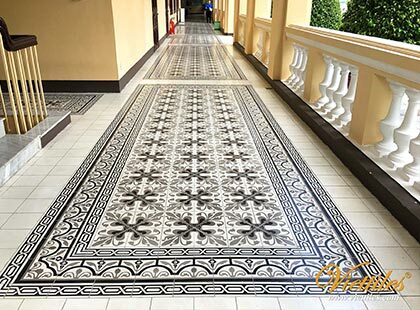 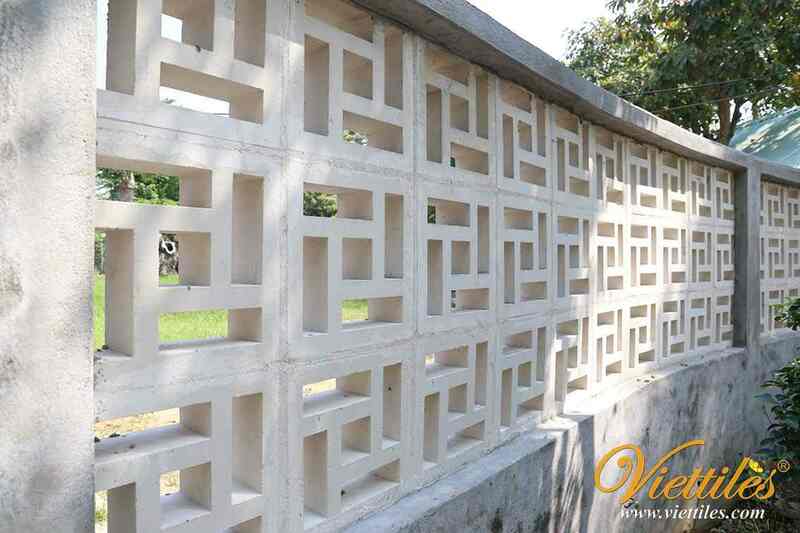 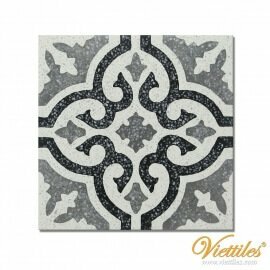 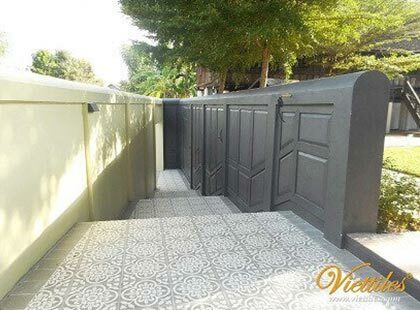 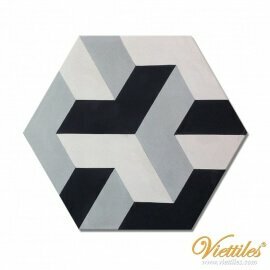 Viet Tiles is the manufacturer of handmade cement tiles, which is produced by the traditional craft methods with many experienced-years craftmens in Vietnam. 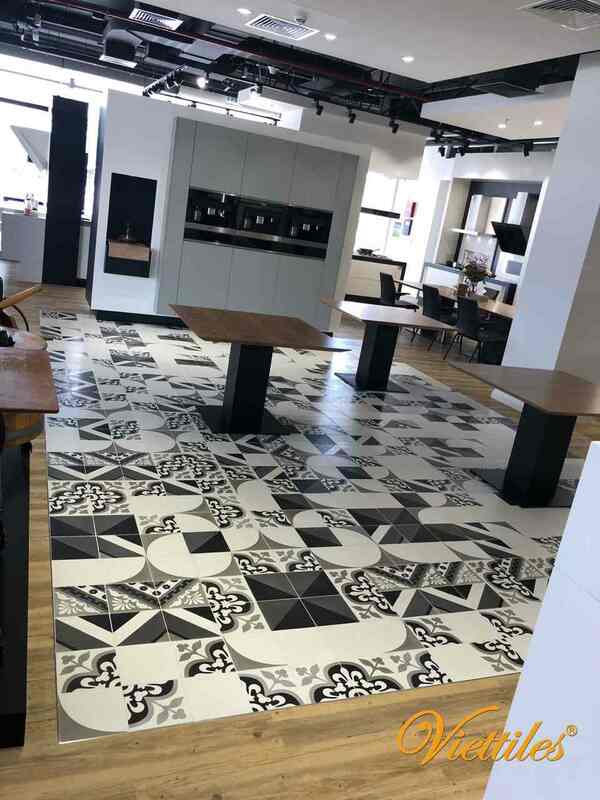 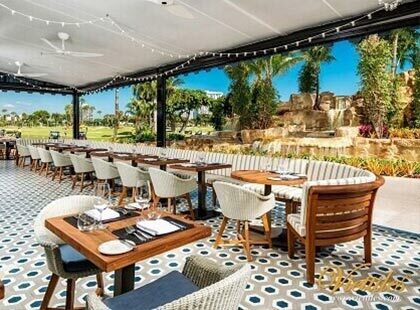 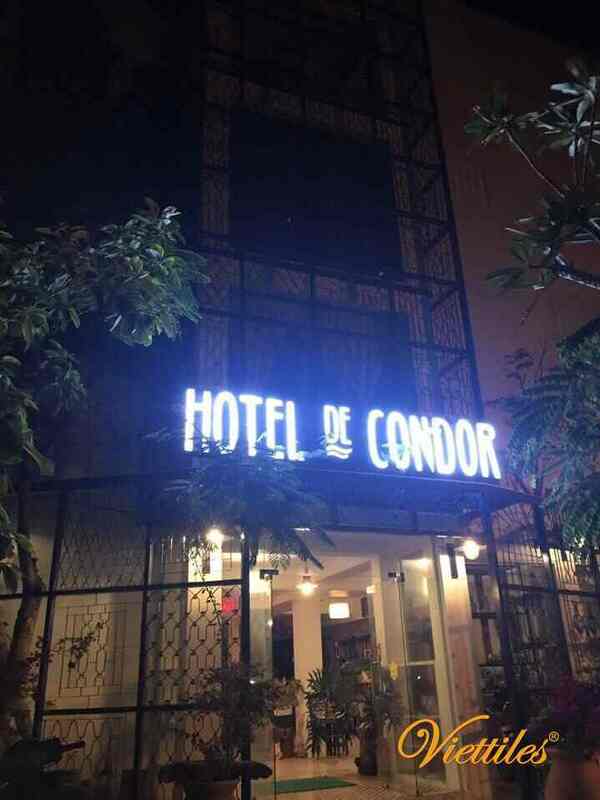 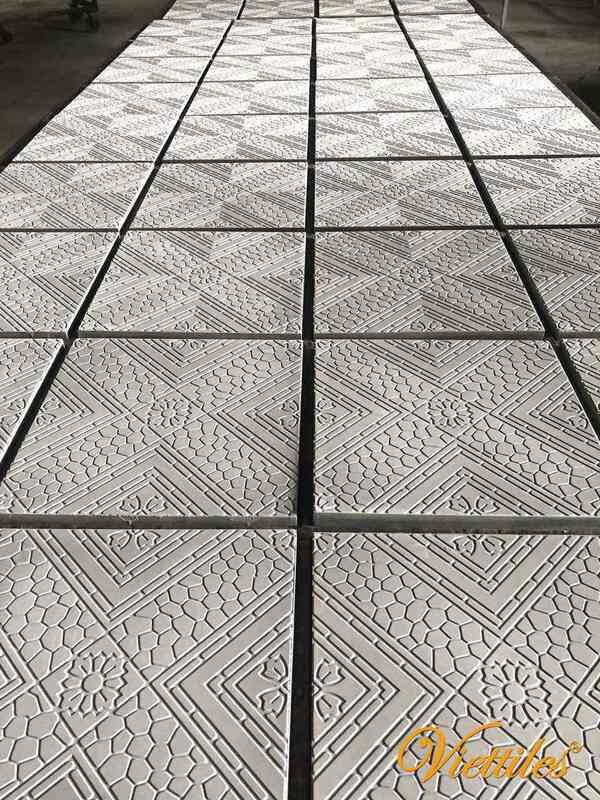 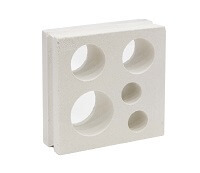 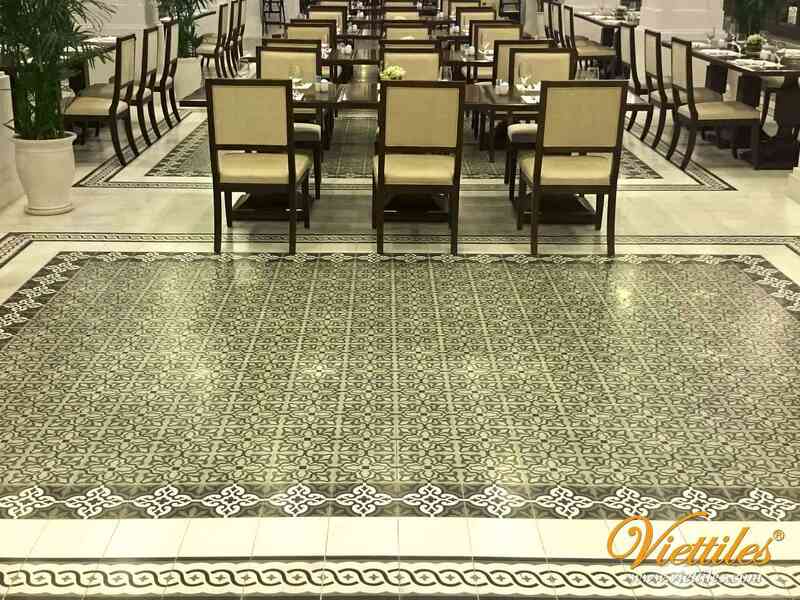 Together with our modern and professional production management system, cement tiles "Made in Vietnam - Handmade by Viettiles" have been got the great favor from many tiles & building materials distributors around the world, as well as, have been presented in many typical projects. 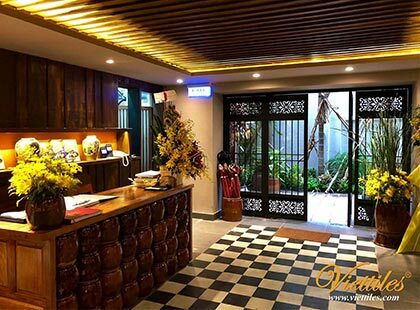 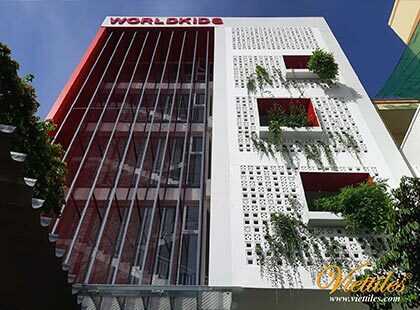 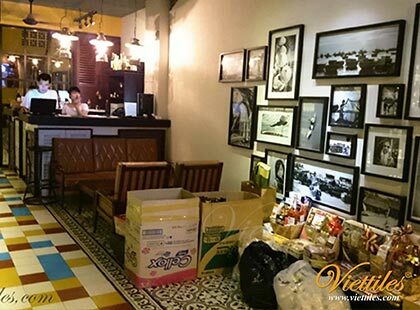 Viet Tiles is a joyful workplace of people who have great experience more than 20 years in this business. 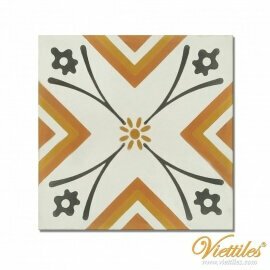 Our people have the great love and passion to the beauty of cement tile ! 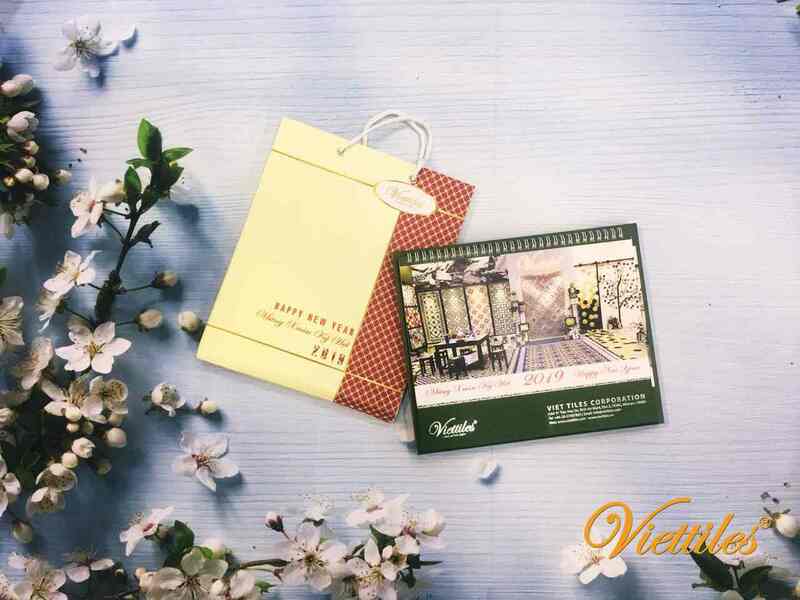 Mid-Autumn Festival - Festival of affection. 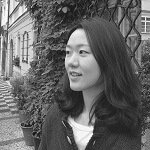 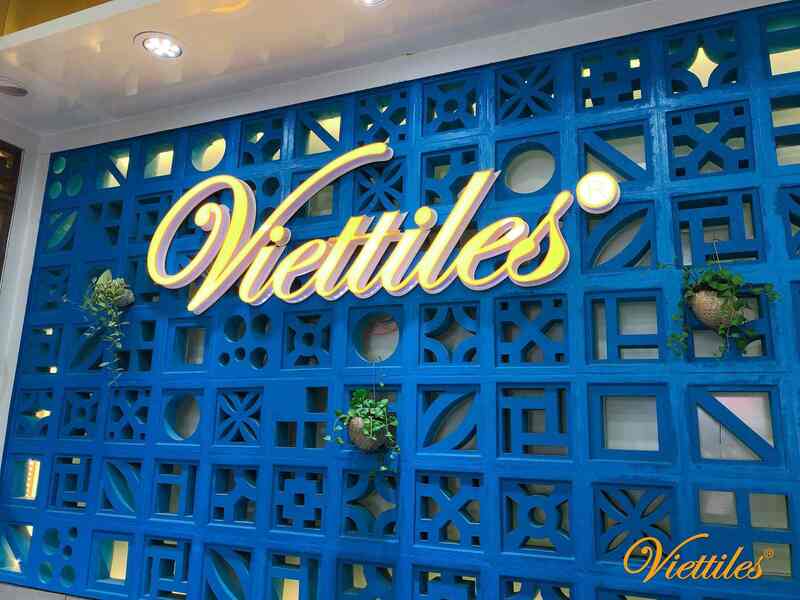 Thank you for being Viettiles's partner. 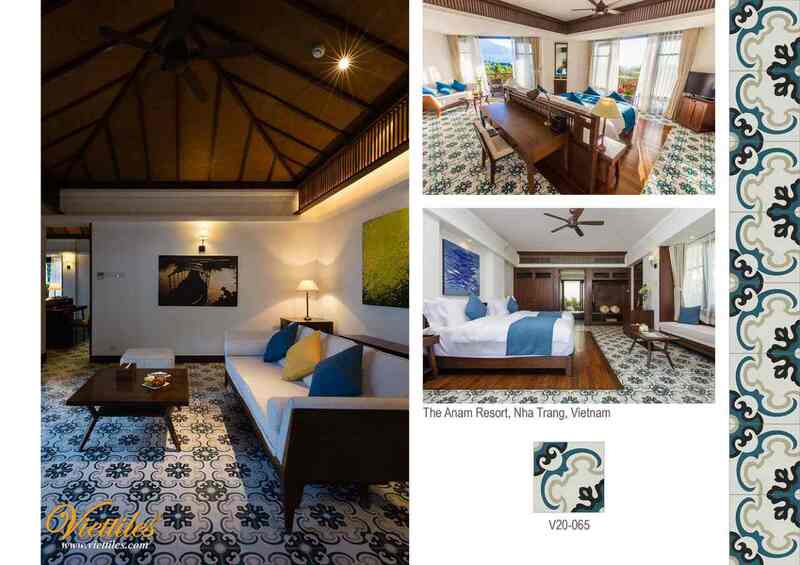 IRIS - A favorite tile style of The Anam Resort in Nha Trang. 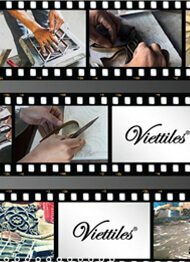 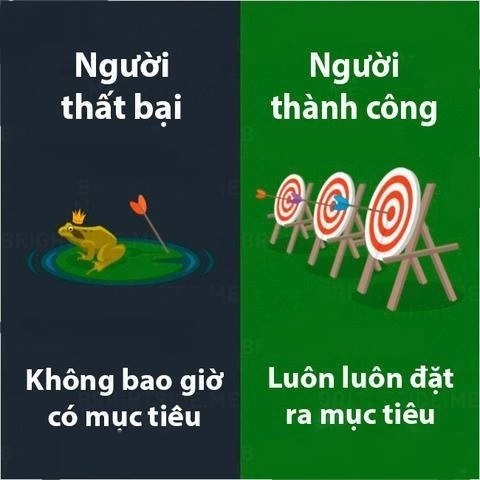 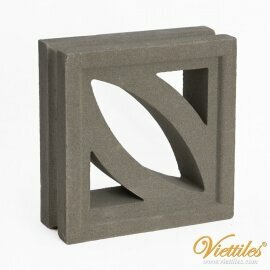 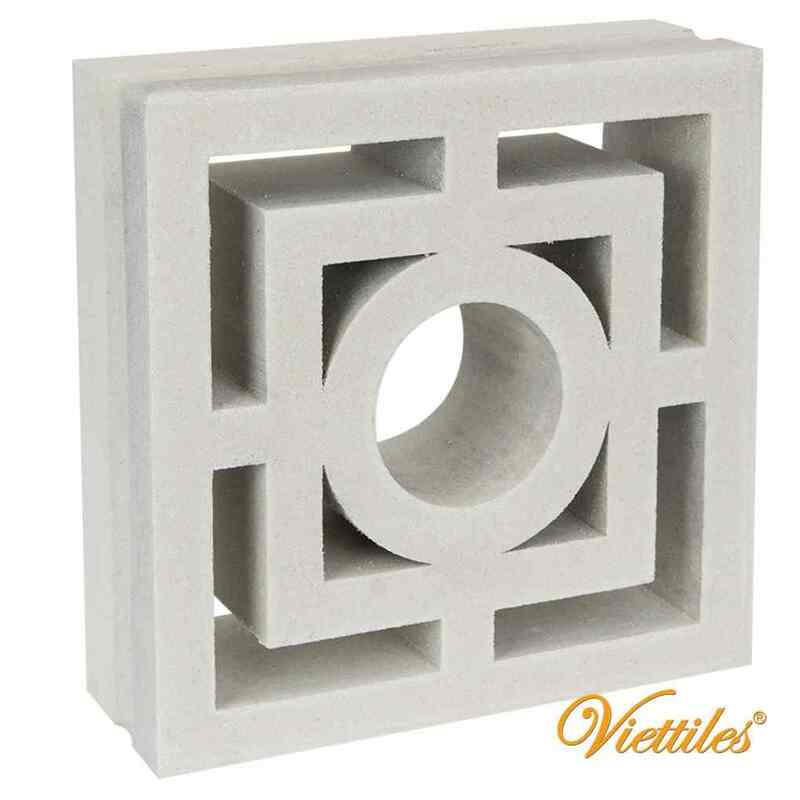 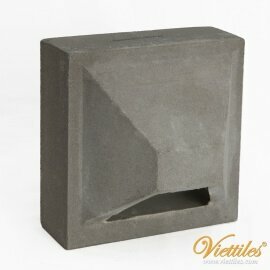 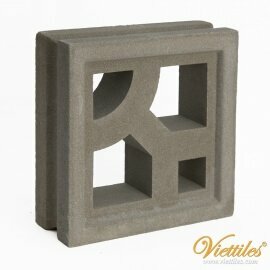 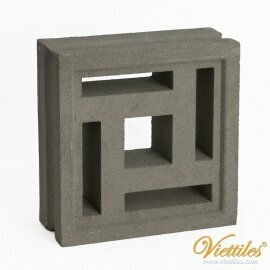 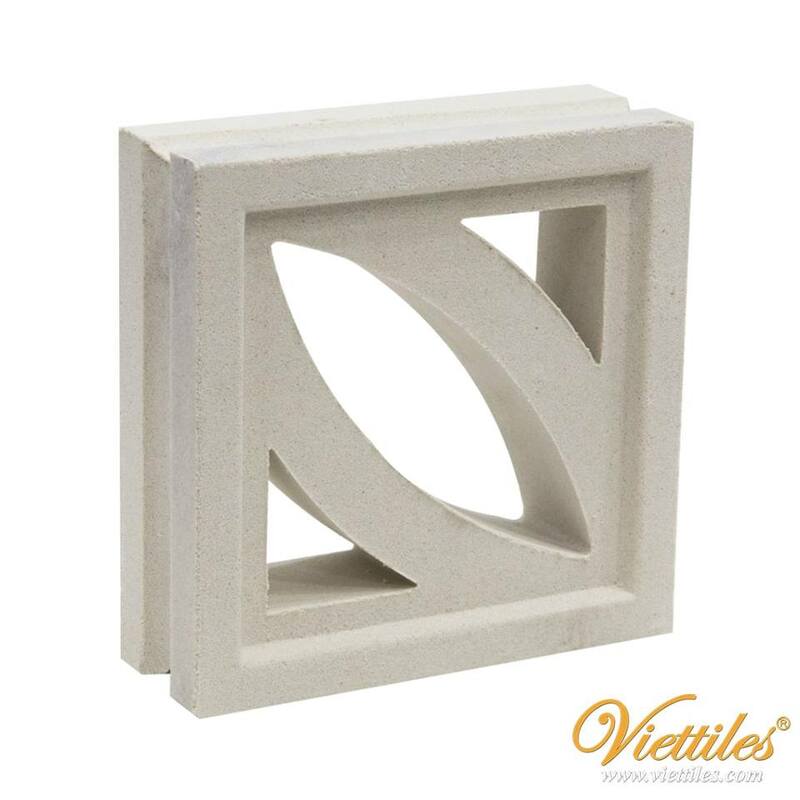 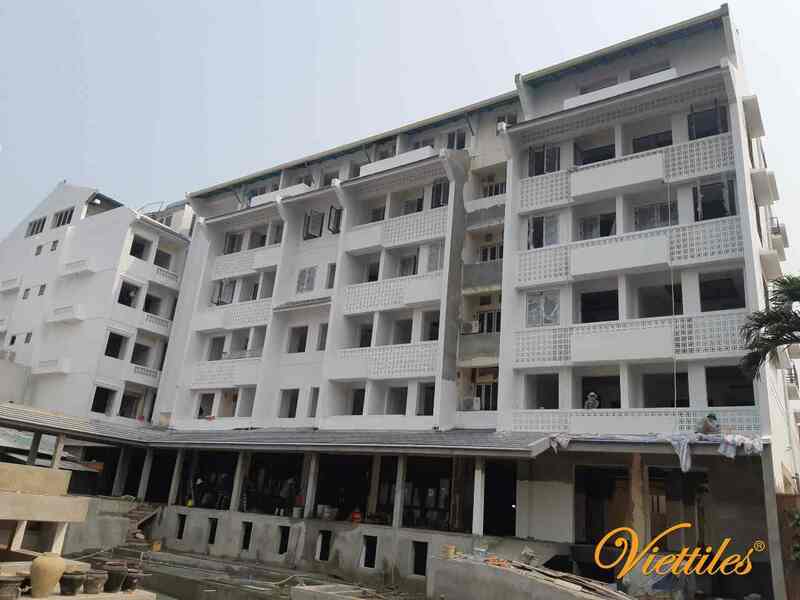 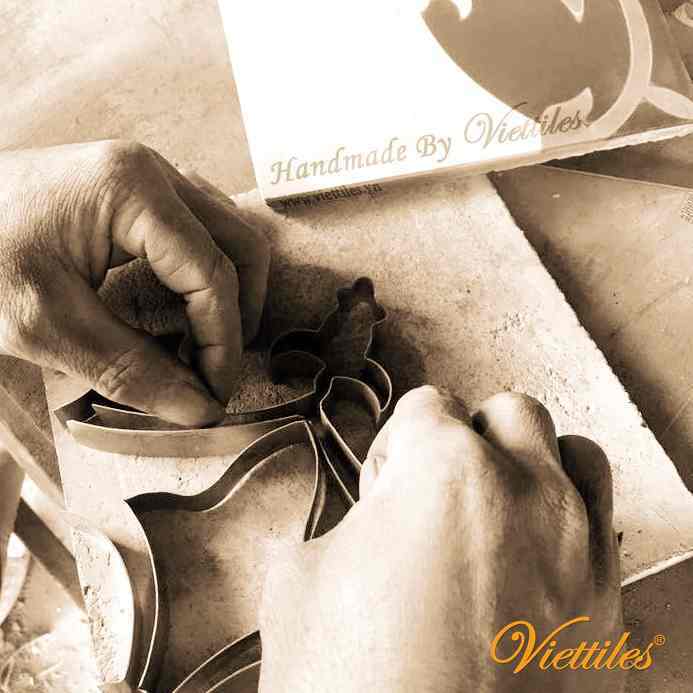 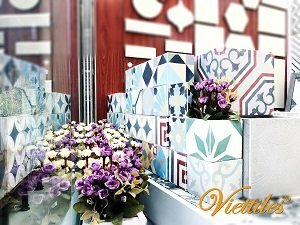 What really makes Viettiles products different? 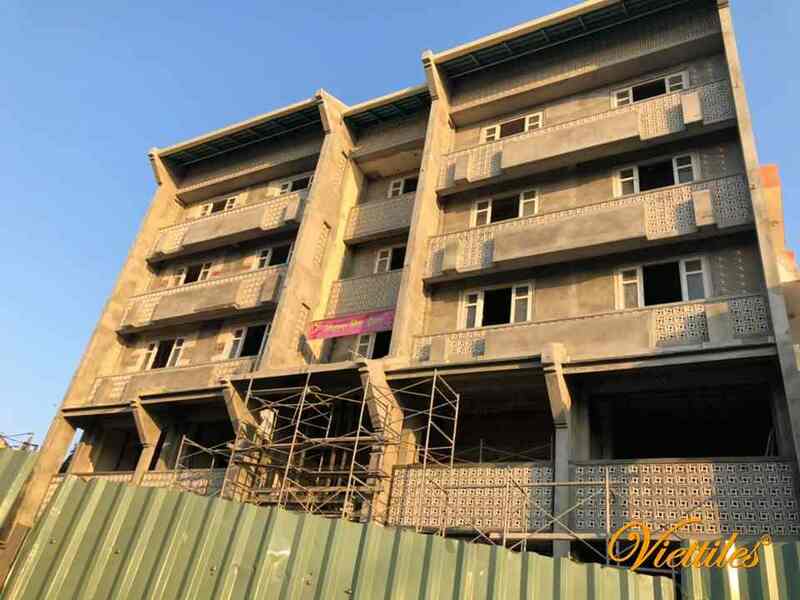 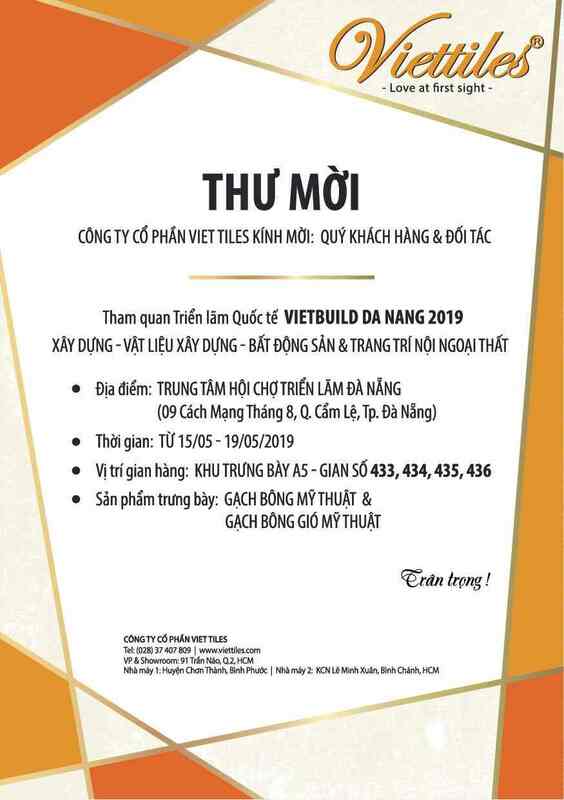 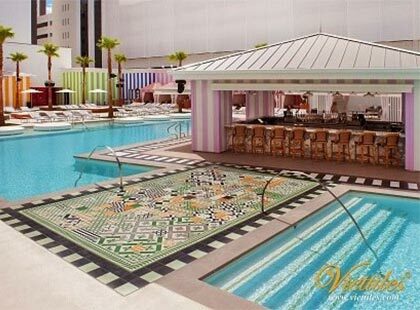 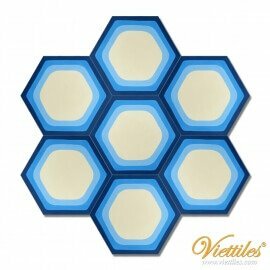 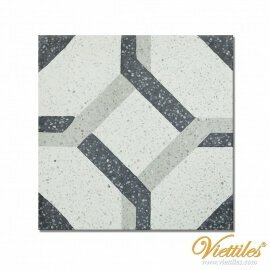 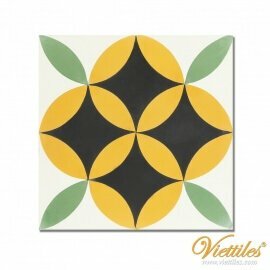 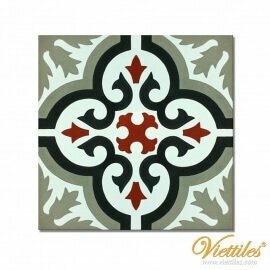 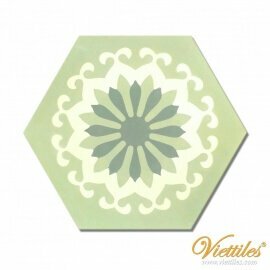 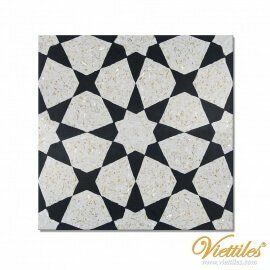 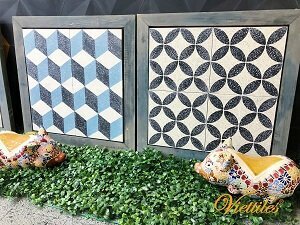 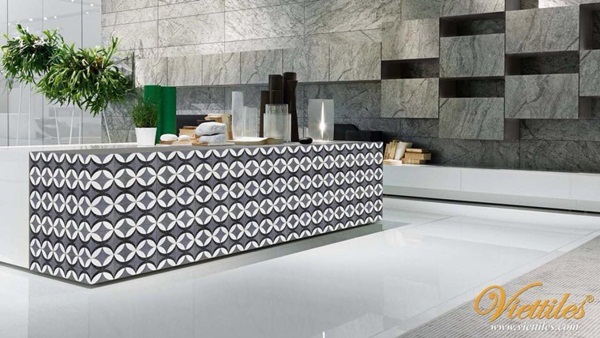 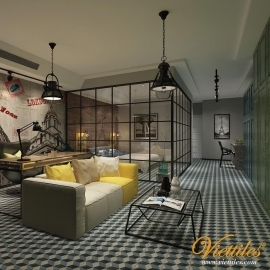 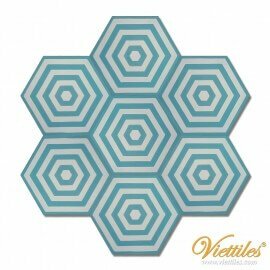 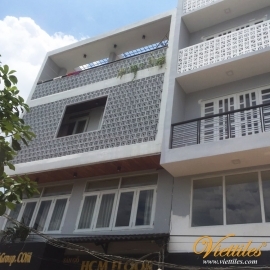 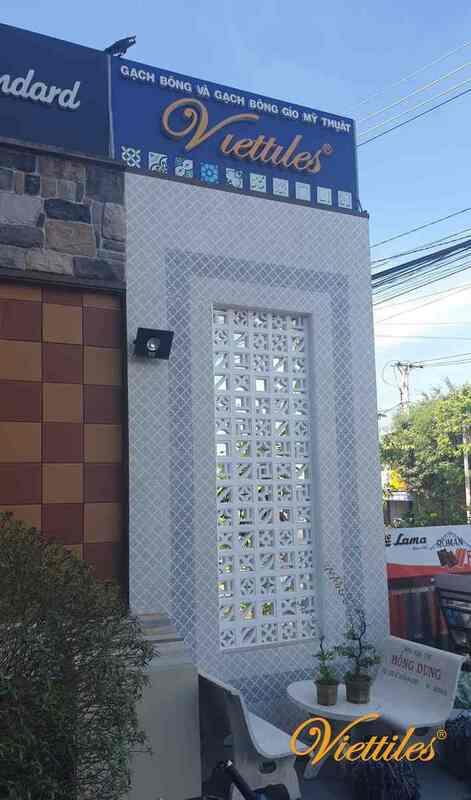 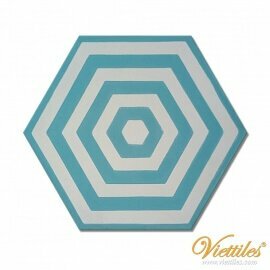 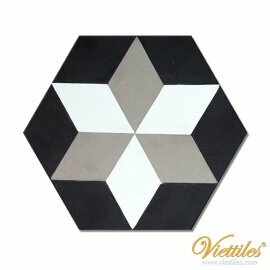 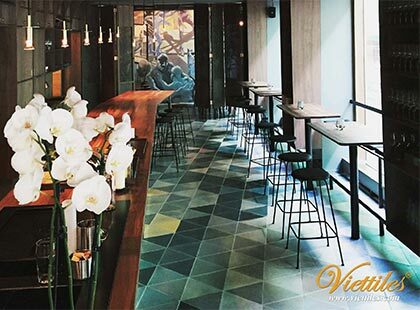 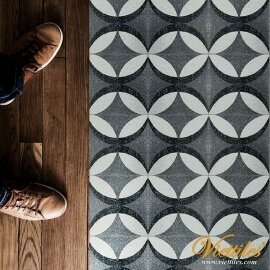 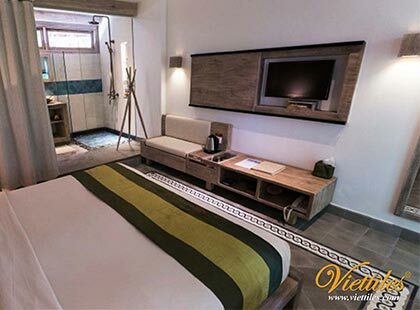 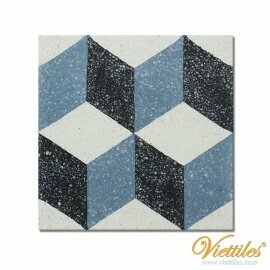 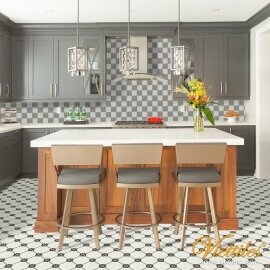 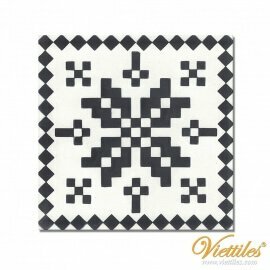 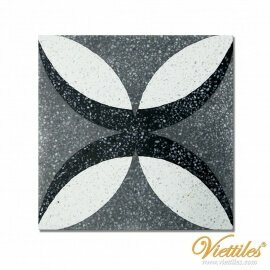 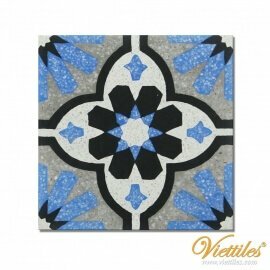 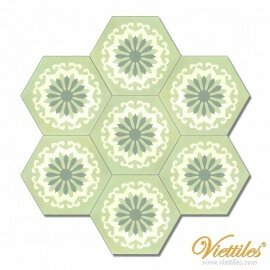 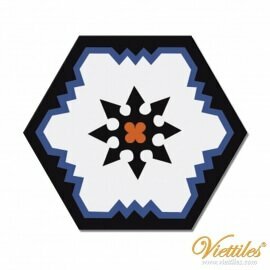 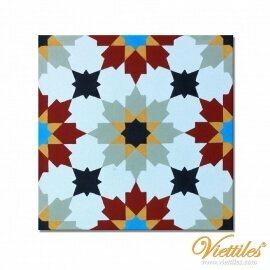 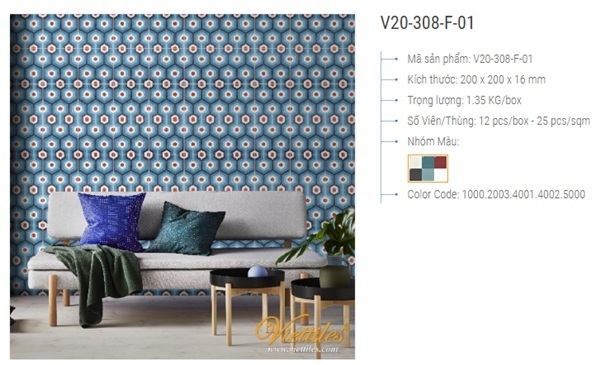 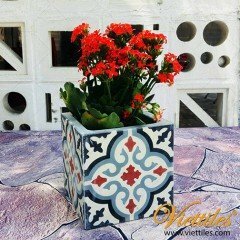 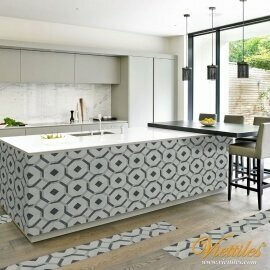 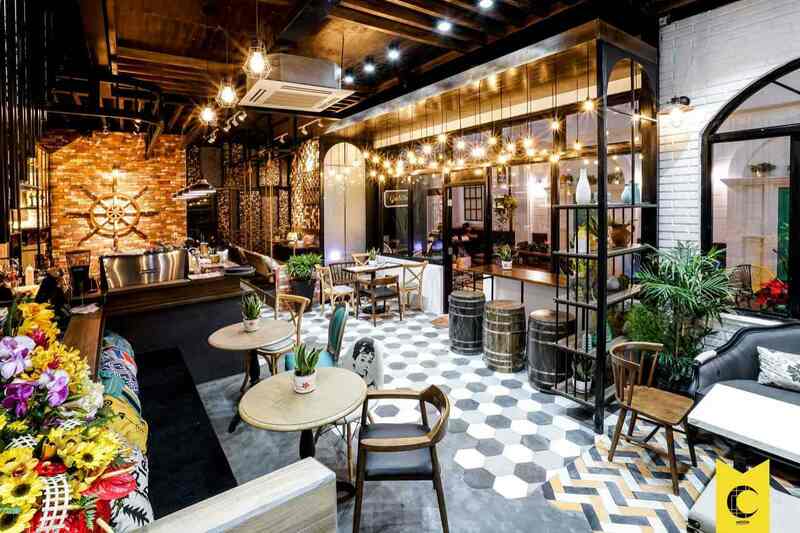 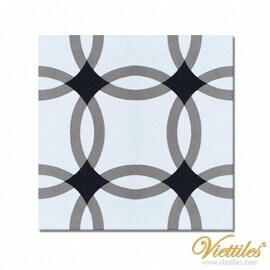 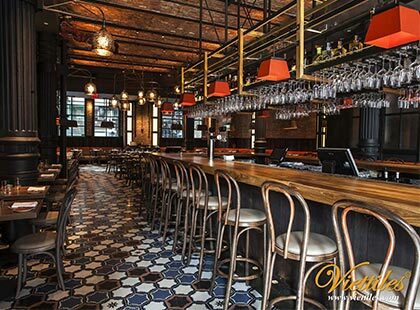 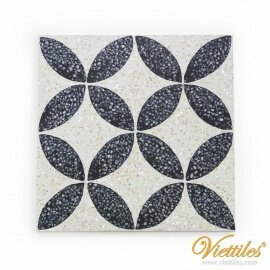 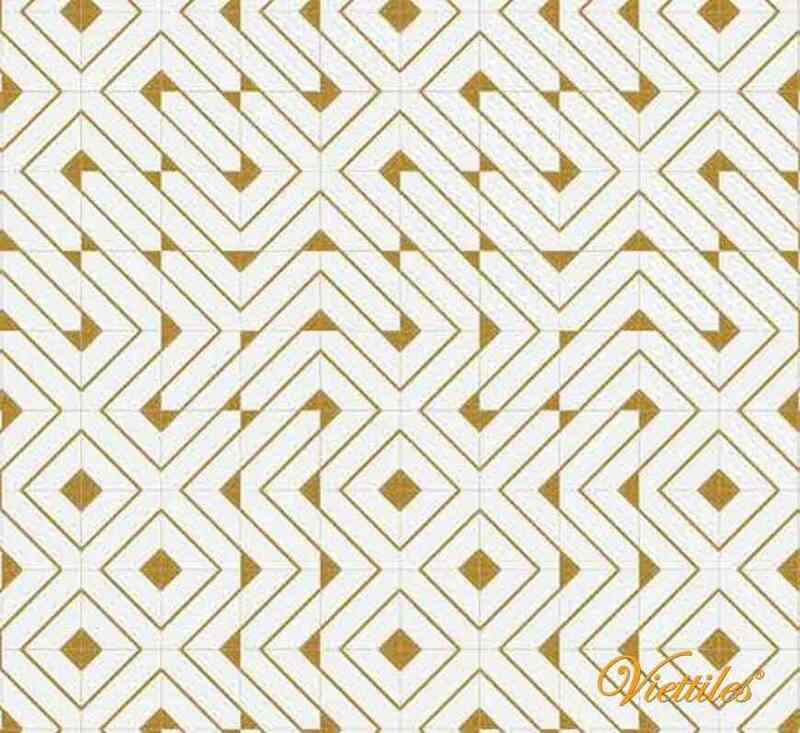 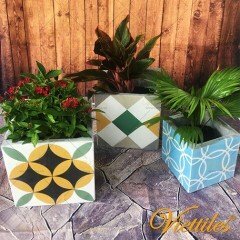 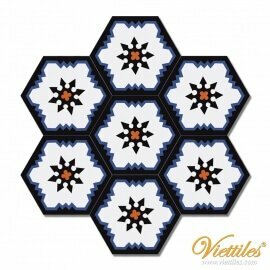 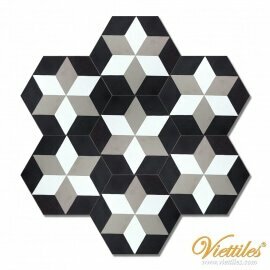 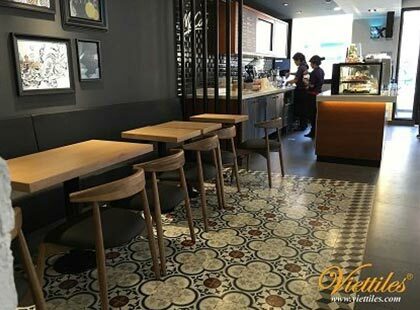 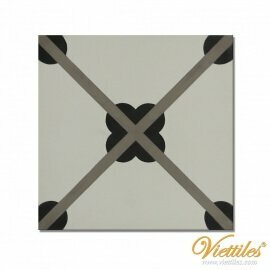 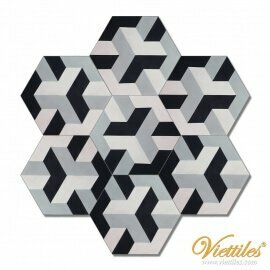 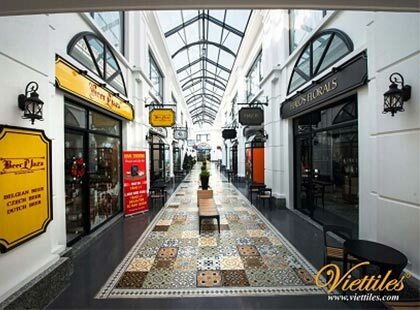 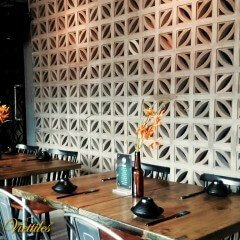 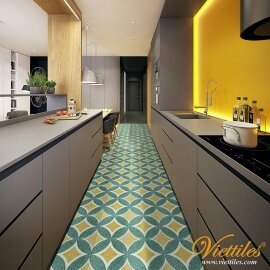 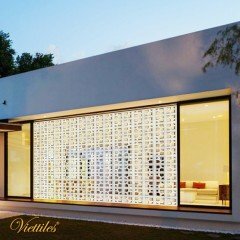 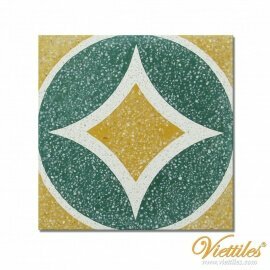 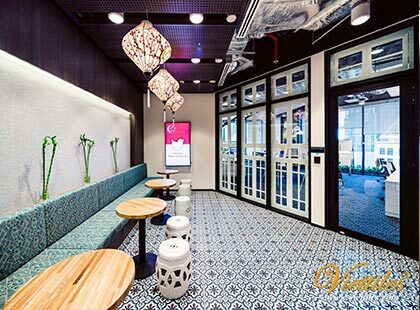 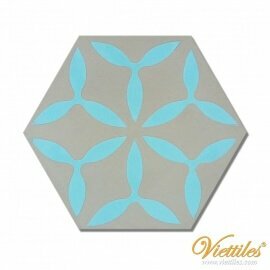 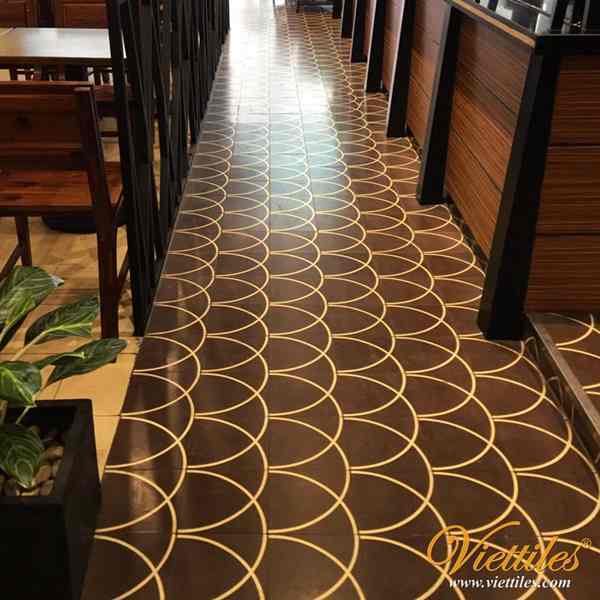 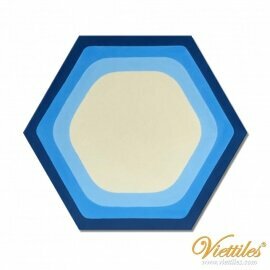 Viettiles - raise the value of Vietnamese tiles! 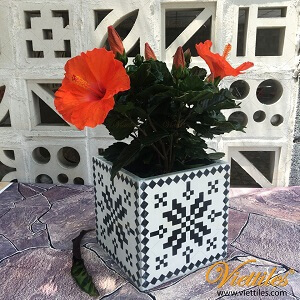 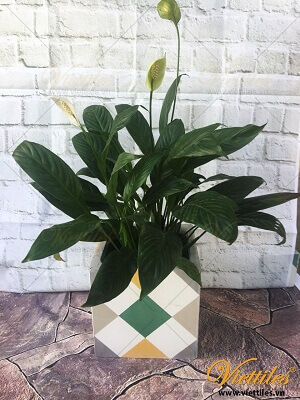 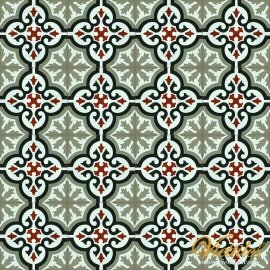 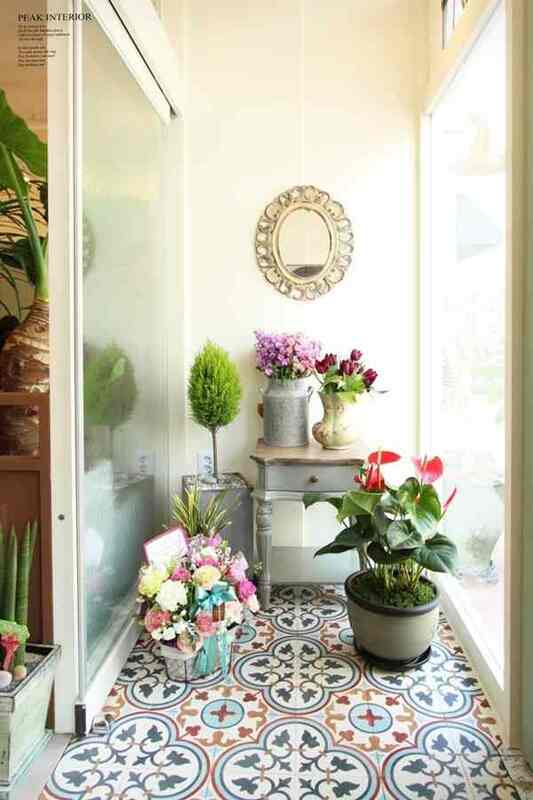 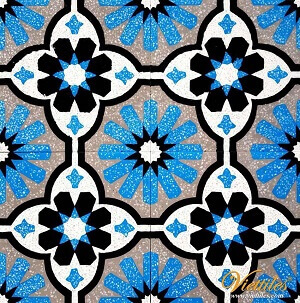 I love cement tile because a cement tile floor carries with it the heritage of many human hands who created each piece of tile and when you look at it and live with it, you are surrounded by the human touch and to me that radiates love, a big smile and a very happy feeling. 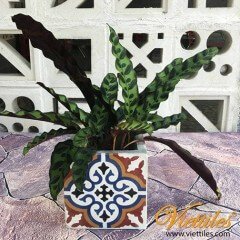 Each little area on a tile that has evidence of its hand made nature sings a little song to me. 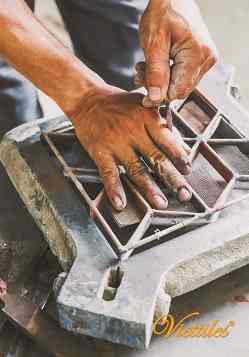 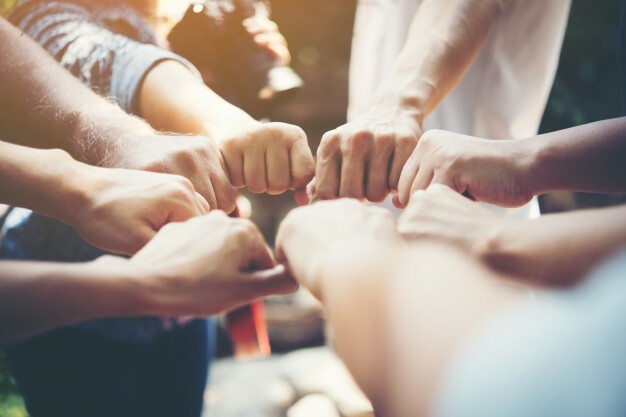 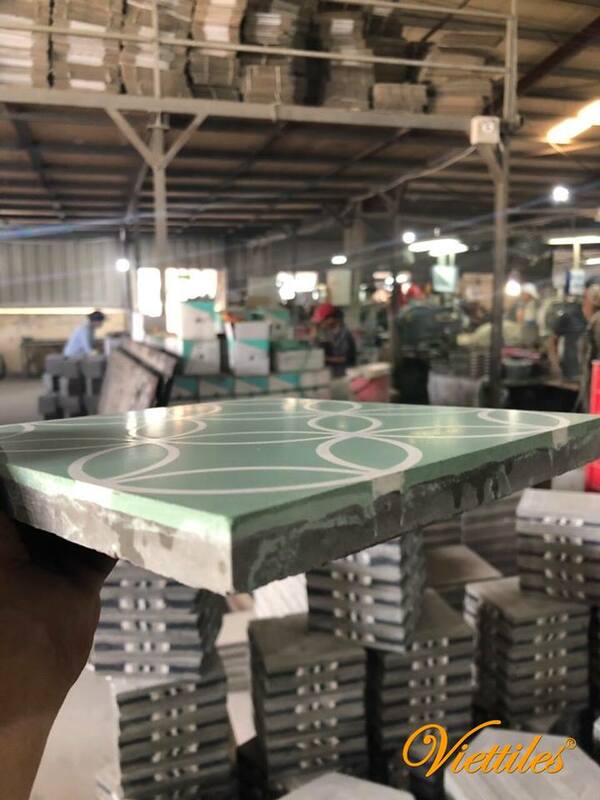 If a tile has a little defect or even if a color is poured in the wrong place in the pattern, it speaks to me of the hands that made it and I feel a connection to that person.We are so happy to have been a part of the new awareness of cement tiles in the USA. 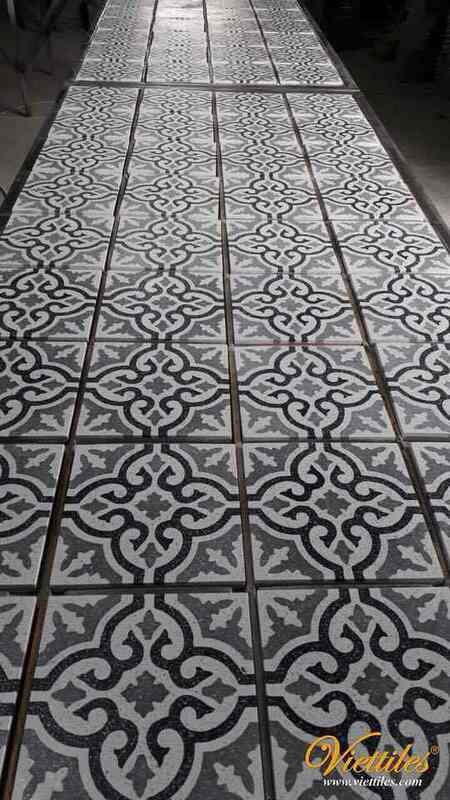 My passion for this type of flooring began about 40 years ago when visiting Guatemala and Spain. 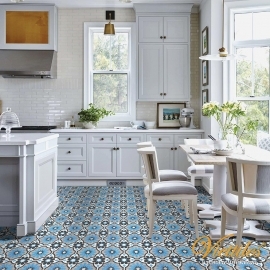 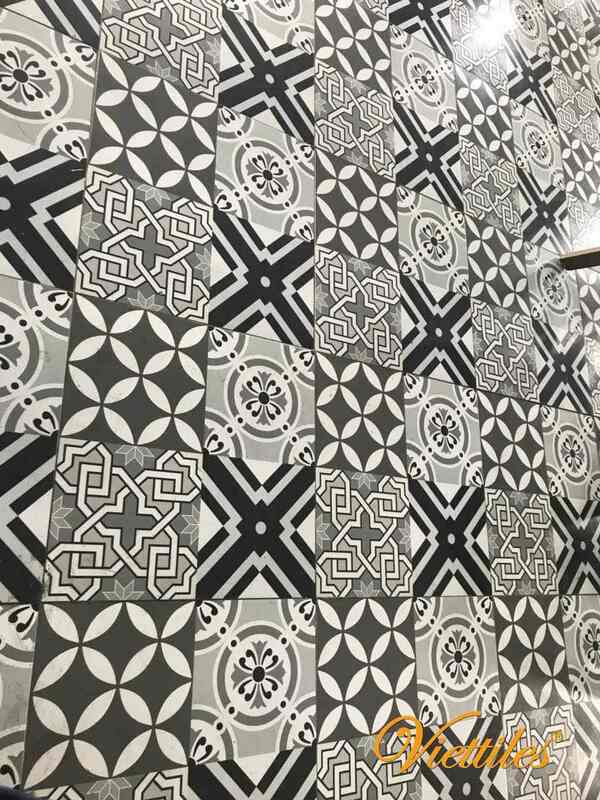 It took a lot of research early on, but we have been very successful in bringing knowledge of classic cement tiles into the mainstream here in the USA and making them readily available to everyone. 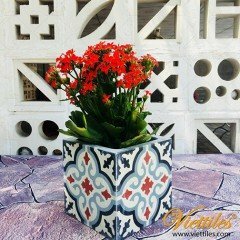 We like to use cement tiles in our projects because they evoke a sense of exoticness and charm which is reminiscent of old Florida and the Caribbean. 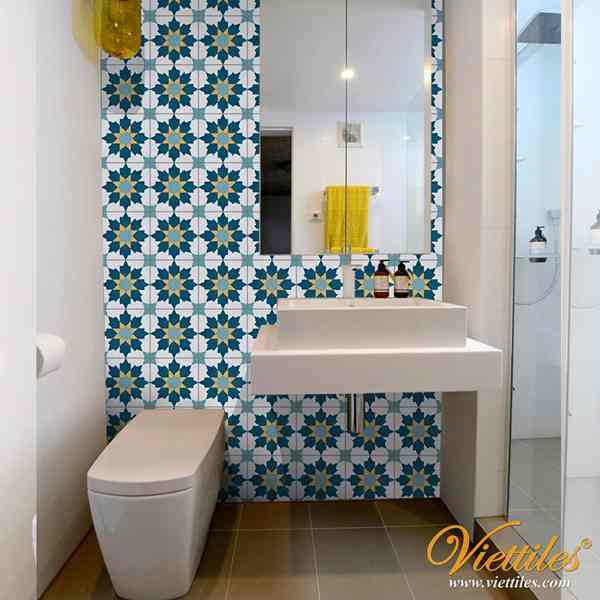 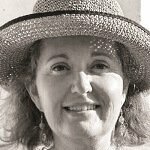 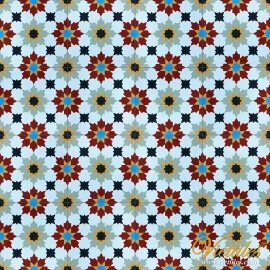 The fun patterns and colors add whimsicality to kitchens and bathrooms. 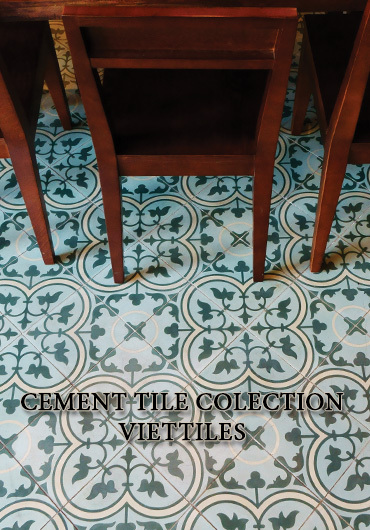 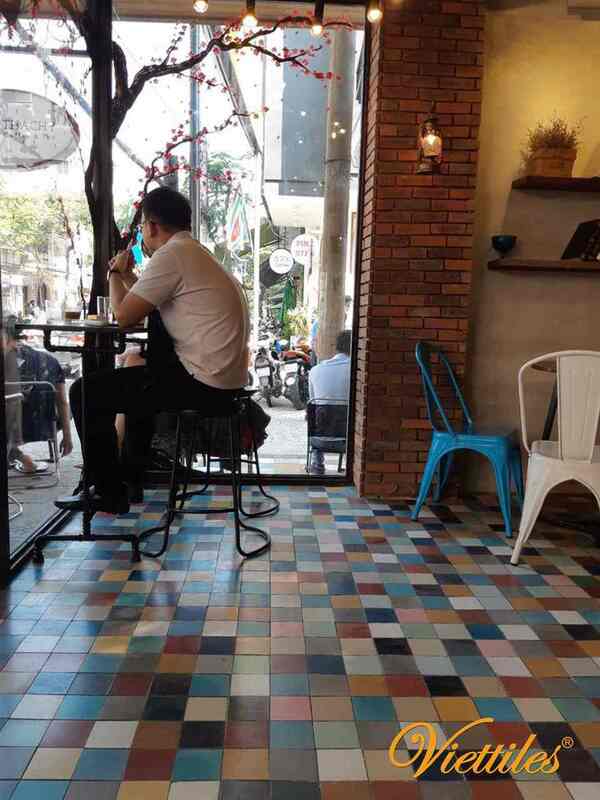 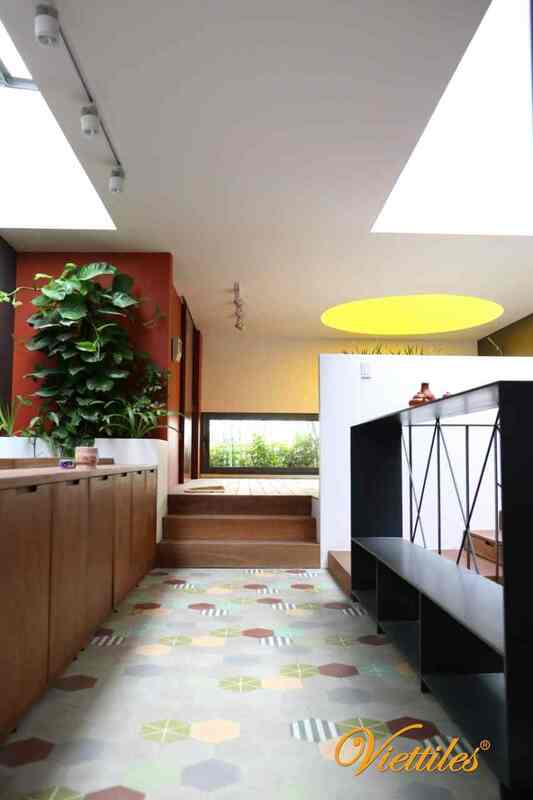 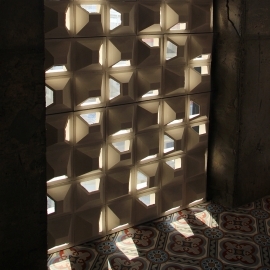 Handmade cement tiles give an authenticity to the floor. 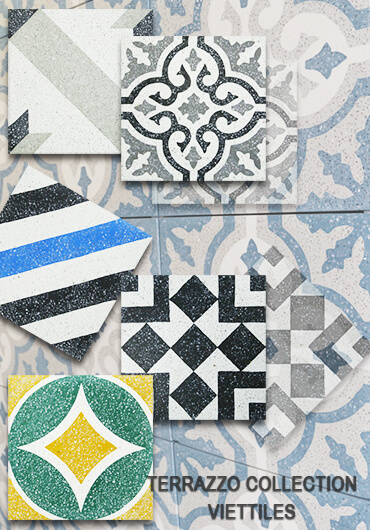 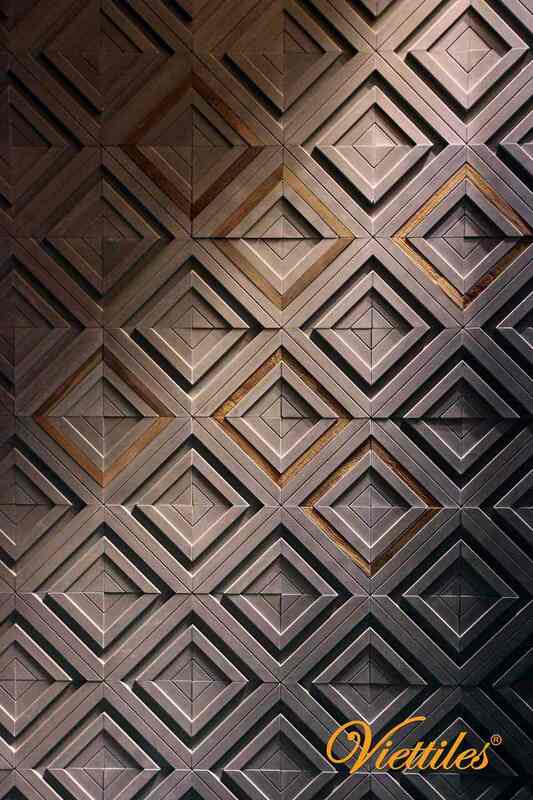 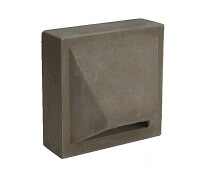 Combined with the flexibility of the shapes and colors, the possibilities for a designer are endless. 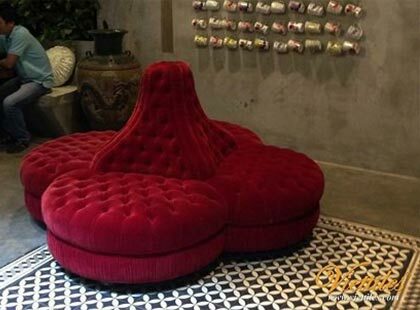 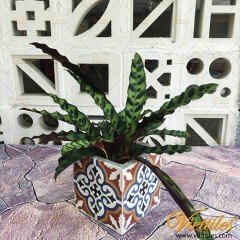 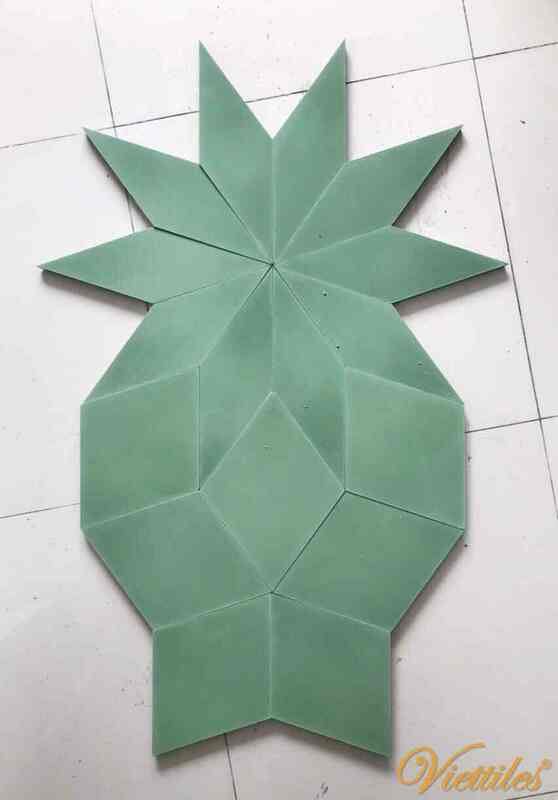 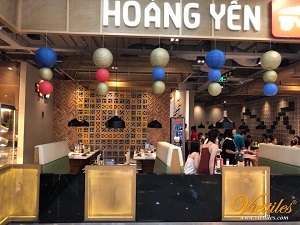 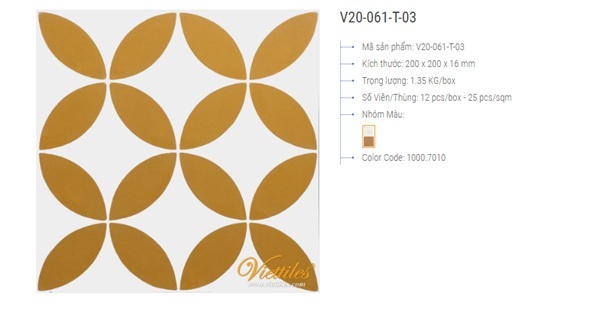 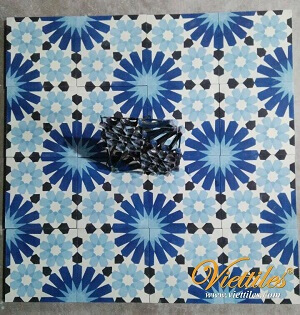 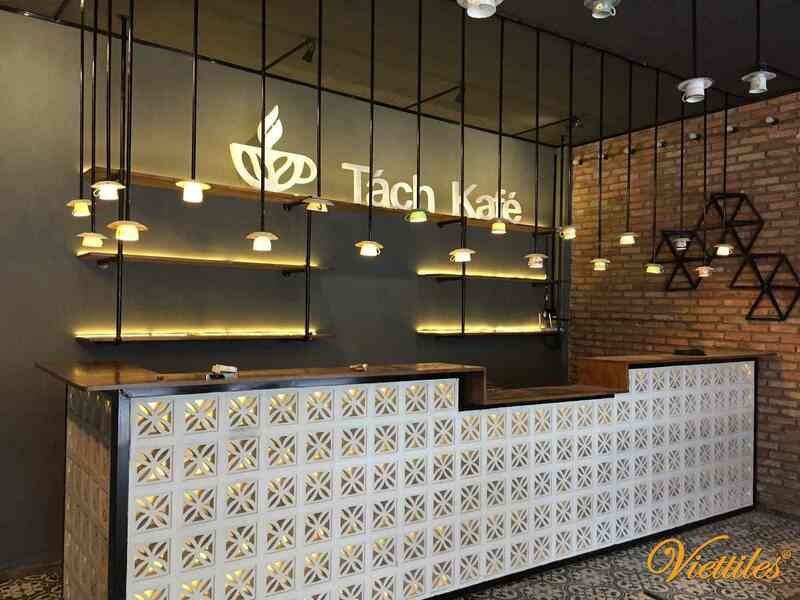 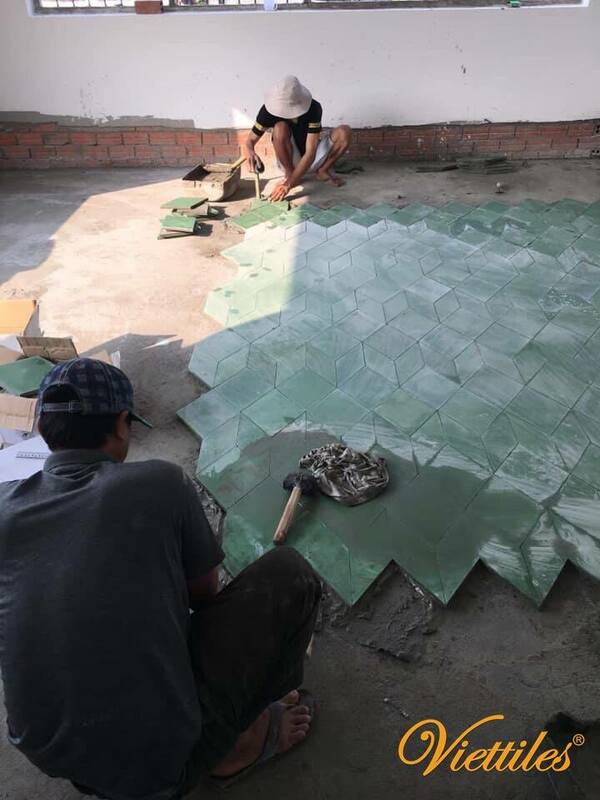 As we have learned to know Viettiles, both the quality of the handmade products and the service given, we are very pleased to cooperate with you. 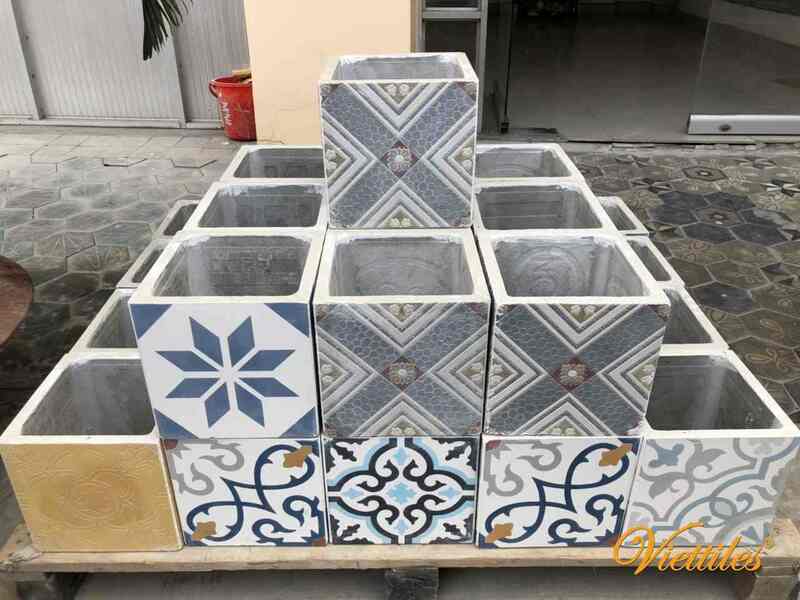 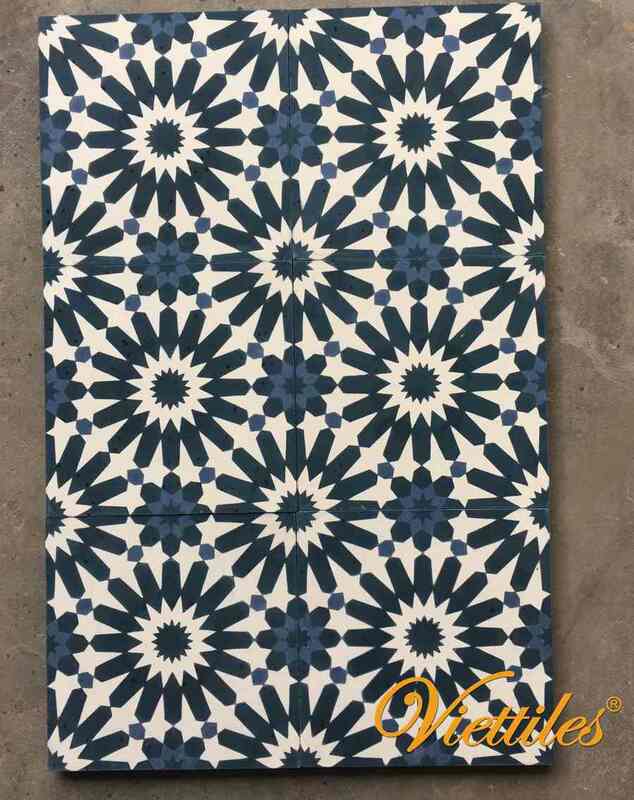 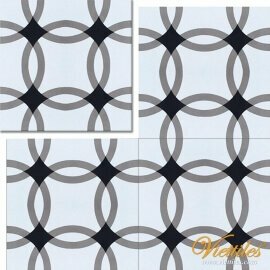 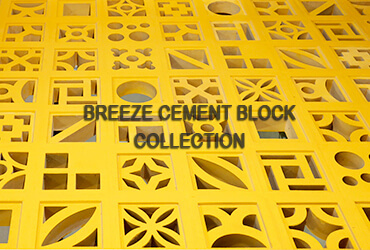 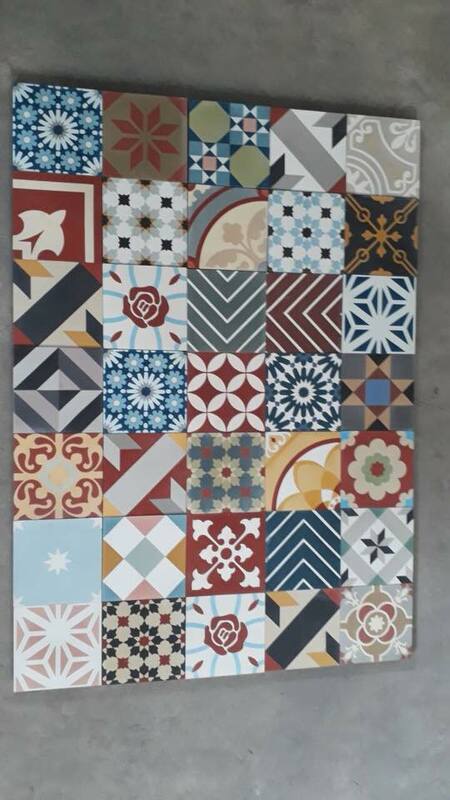 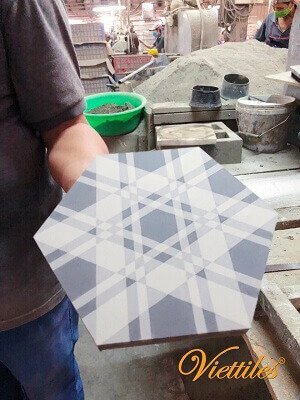 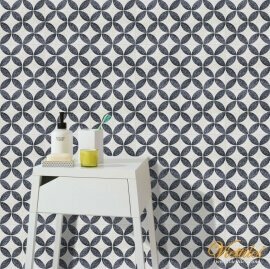 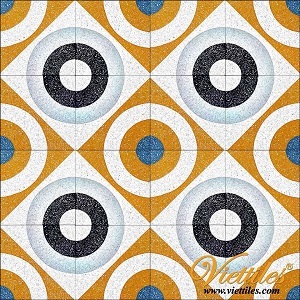 Cement tiles produced by Viettiles, it’s unique color tone bring excellent satisfaction to Korean customer. 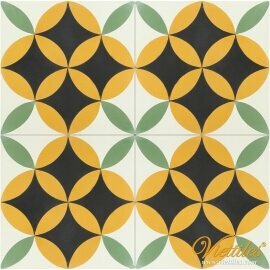 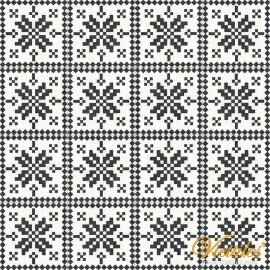 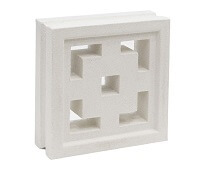 Specially series of Moorish are most popular tiles in Korea.